Did you notice that when you typed www.google.com into your Internet Explorer or Firefox, you would be automatically re-directed to the appropriate www.google.ccTLD unless you were in the USA or your internet connection was re-routed from a USA ISP. Since I am situated in Singapore accessing the internet using Singnet, Google.com.sg is my default gateway which serves results relevant to Singapore. By clicking at “Go to Google.com”, I can force select to search at Google.com which will displayed results relevant to the USA. To demonstrate the above observations, you can use the search term: seo at the respective www.google.ccTLD Web sites. I found that this blog is listed #6 in www.google.com.sg but nowhere to be found in www.google.com or any ccTLD that I am familiar with e.g. au, ca, cn, de, hk, id, in, jp, kr, my, nz, ph, ru, th, tw and vn. Even if you insist on using Google.com as your default search engine, you can still display search results relevant to a particular country by using the variable gl and the respective country code in the search query. 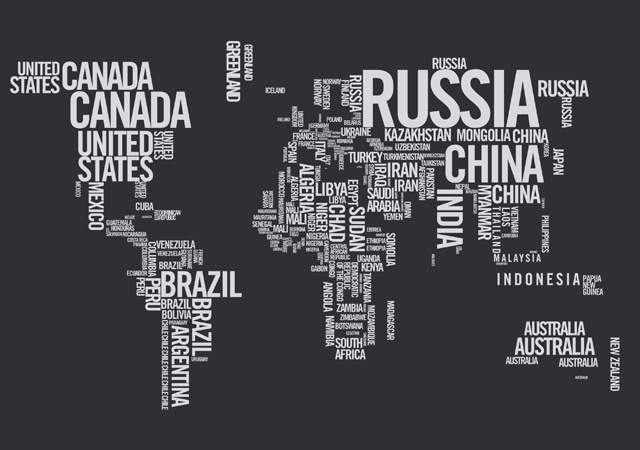 Most people will want to be found on Google search results of their home country and at Google.com. 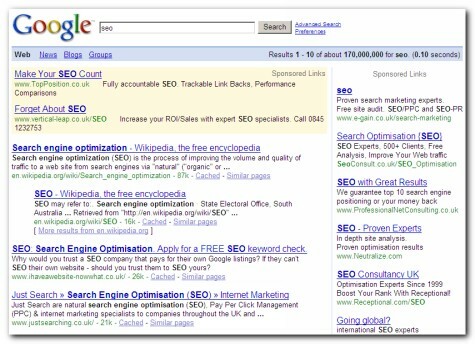 Many people believe that it is important to be found in Google.com because that is where you can get the most traffic. 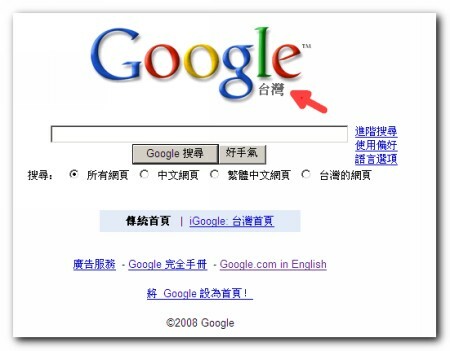 However, to compete in Google.com is more difficult than other English speaking google.ccTLD. 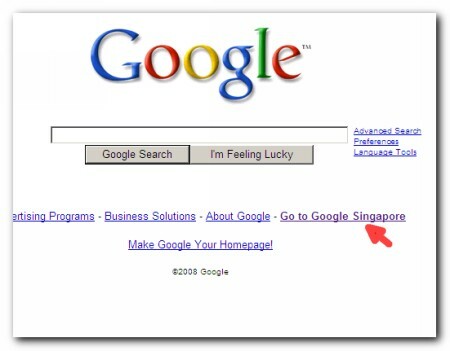 I am happy to be found in Google.com.sg, my home country and also the country where my target visitors come from. What about you? Previous post: Why my HDTV is a White Elephant?